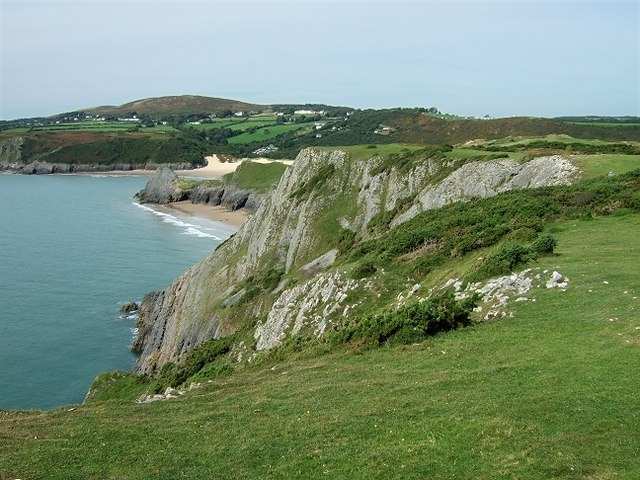 Experience the Gower Peninsula at your own pace on a circular self-guided walking holiday. Accommodation, luggage transfer and custom holiday pack included. 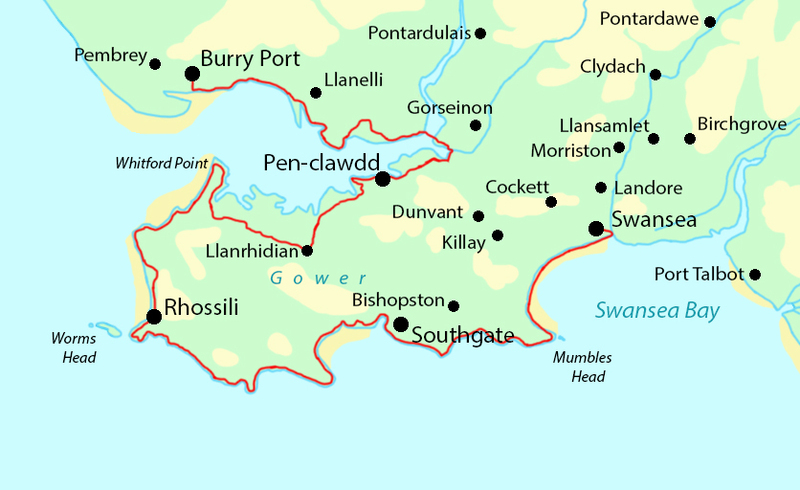 A 65-mile walk around the limestone landscape of the Gower Peninsula section of the Wales Coast Path. 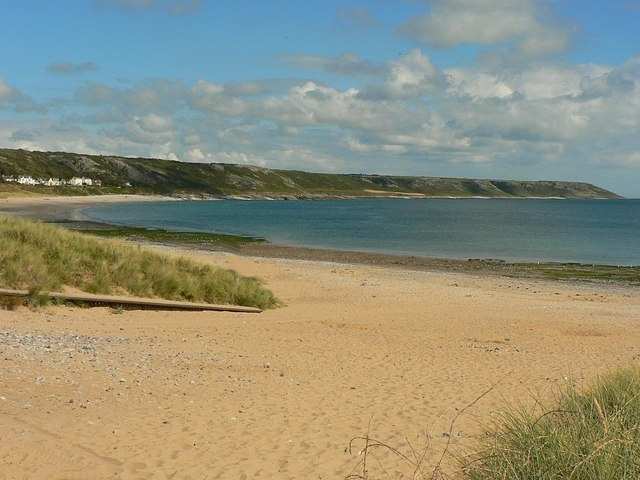 As the first Area of Outstanding Natural Beauty to be designated in Britain, the limestone Gower Peninsula boasts a wonderfully unspoilt coastline filled with grassy saltmarshes, golden sandy beaches and rugged cliffs dotted with headlands and coves. 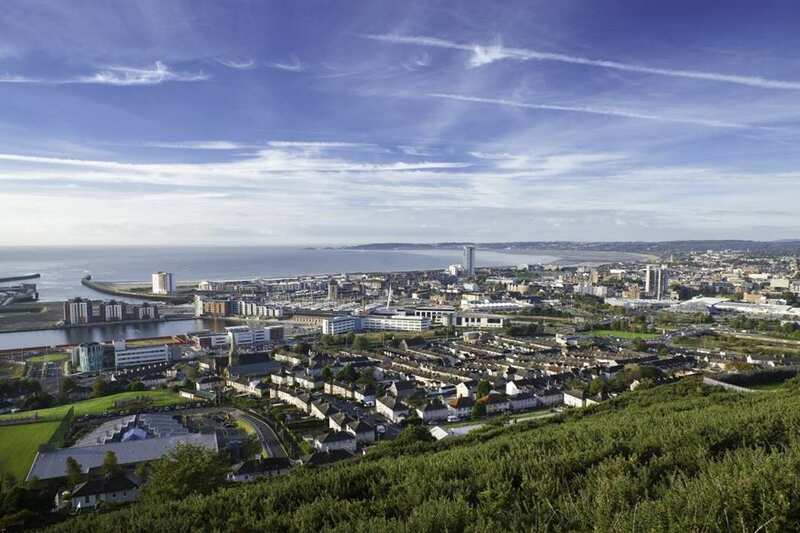 The scenery is magnificent, the villages along the way are charming and welcoming, and the bustling city of Swansea acts as a fantastic finishing point for this section of the Wales Coast Path. The terrain along The Gower Coast Path is diverse and changeable, dotted with a number of steep ascents when climbing the cliffs and sandy, marshy landscapes that could become challenging depending on the weather; however the many wonderful sights along the way serve as their own satisfying reward. Visiting the National Wetland Centre and enjoying the pretty plant life that attracts various birds all year round. Taking in the far-reaching views from the headlands of Whiteford Point and Port Eynon Point. Enjoying the changing landscapes from rugged cliffs to untouched beaches and soft sand dunes. 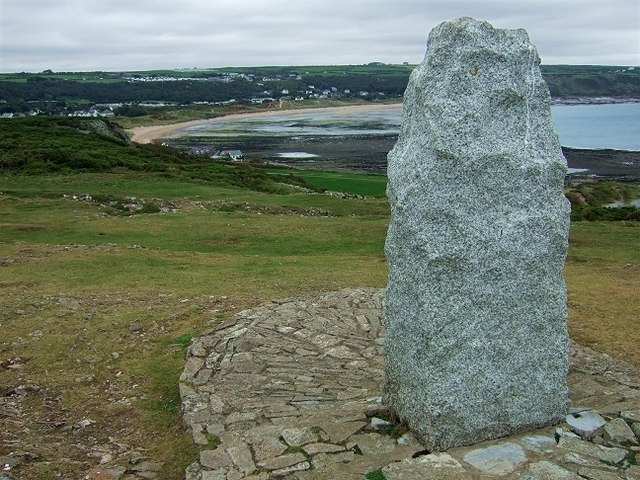 The Gower Coast Path is a wonderful walk celebrating everything the Gower peninsula has to offer. 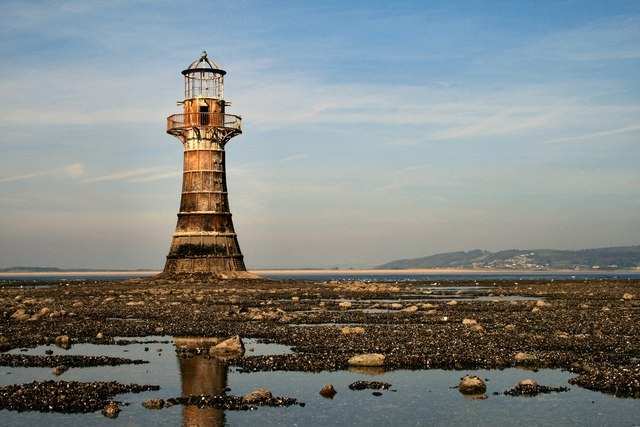 Those wanting to explore the sights more thoroughly can add extra nights into their holiday, giving you more time to enjoy the Gower's coast in all its glory. 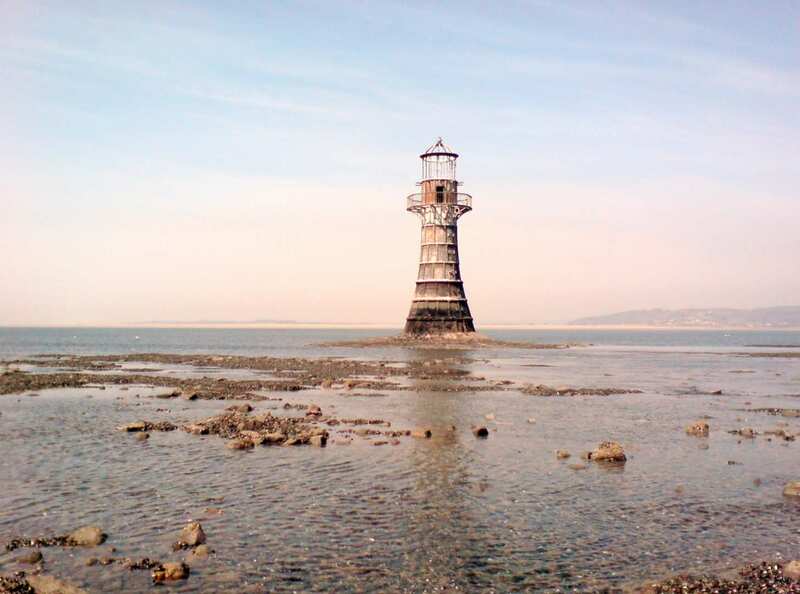 The small town of Burry Port would make a great option for a rest day during your walk. The area is famed for being Amelia Earhart's landing place when she became the first woman to fly across the Atlantic Ocean. The town's impressive harbour and golden beach draw in tourists all year round, with the shoreline offering some of the best surfing waves in the county. 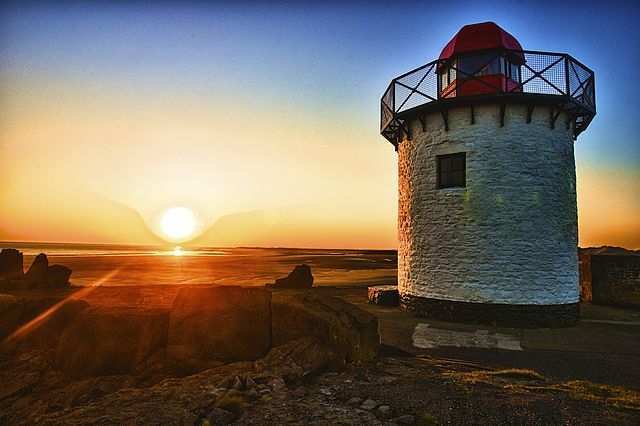 Burry port is also fully stocked with a range of pubs, restaurants and shops to explore, offering a wonderfully relaxed environment in which to prepare for your walk along the Gower Coast Path. 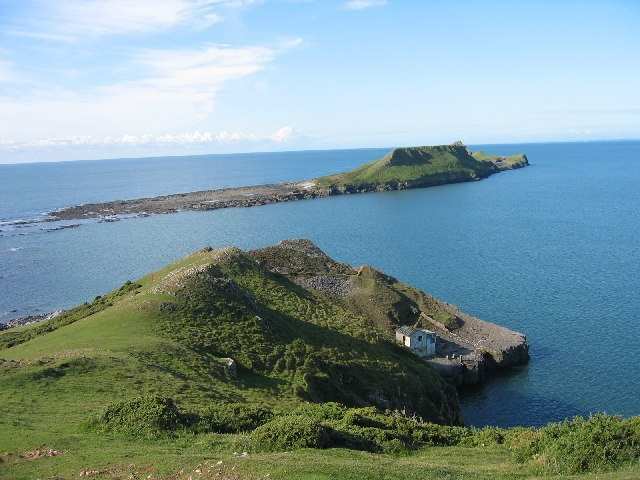 Another good location in which to spend an extra night is the village of Rhossili. The surrounding area boasts sandy beaches and towering cliffs, while the village itself maintains a sense of tranquillity and unspoilt beauty. There is plenty of history to uncover, including a handful of Iron Age promontory forts, the 12th century arch over the doorway of the church, and the wreck of the Helvetia which ran aground on Rhossili Bay in 1887. There are also plenty of interesting caves, coves, bays and rocky inlets to explore nearby, providing plenty to see and do around this charming little village. By Rail - There is a rail station at the start of the trail (Burry Port) and also at the end of the trail (Swansea). By Bus - Various bus services run to Burry Port and from Swansea. From London - Trains run from London Paddington station to Pembrey & Burry Station. Return To The Start - The easiest way to return to the start of the trail, is to take the train from Swansea to Burry Port.